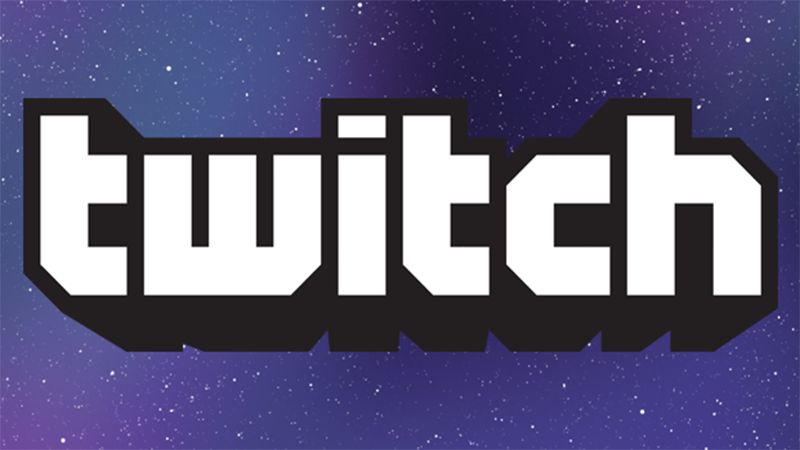 Home » General Gadgets » Twitch extensions Coming Soon! Matching the interactivity of sites such as Mixer and Sliver, Twitch have today introduced, a collection of tools; Twitch Extensions. These extensions will give streamers the ability to customize their channel with all sorts of interactive features. There will be polls, leaderboards, tickers, schedules, overlays and virtual pets, to name a few. The streaming giant is also inviting developers to create extensions for Twitch. As an added incentive, the ability to monetize an Extension you have created is coming in the future. For streamers? As well as being a great way to personalise your channel you also have the potential to generate income from the customization. So, all Twitch Affiliates can now synch with the similar Amazon affiliate program. By doing this the streamers can add an extension that will advertise certain products that they actively use. Products such as components in their pcs’s for example. If a viewer decides to buy one of them via the extension then the streamer will be rewarded commission. Ryan Lubinski, Product Manager for Extensions, Twitch. The screenshot above is a Hearthstone streamer called Trump (not the President). The image shows an app involving a Hearthstone game. The options viewers have to choose from could tip the balance in a tight game. The beauty of Twitch is the people involved. Without the streamer there would be no followers and without the followers, no streamer. Twitch extensions seems like a great addition to what is already a successful platform. We have included a few links below for your perusal, Have a great weekend from all at gadgethelpline!